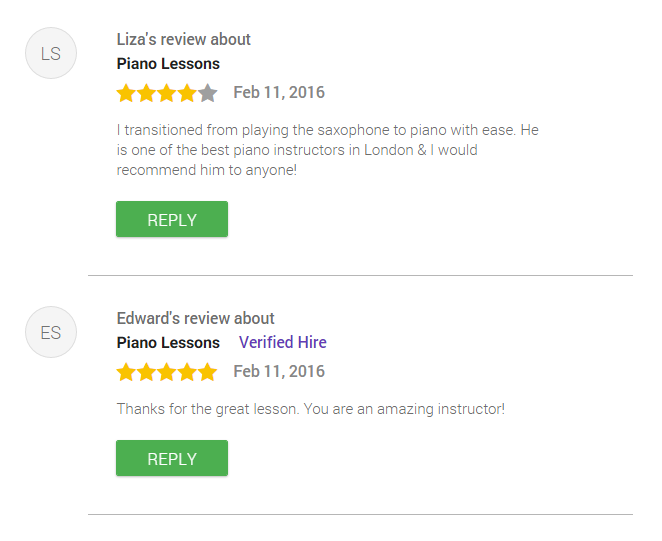 Reviews: What does ‘Verified Hire’ mean? ‘Verified Hire’ reviews, are reviews from customers that hire a service professional through Bidvine. All other reviews are left by customers that hired the service professional outside of Bidvine. These are reviews that the service provider requests directly from his or her own customer base.